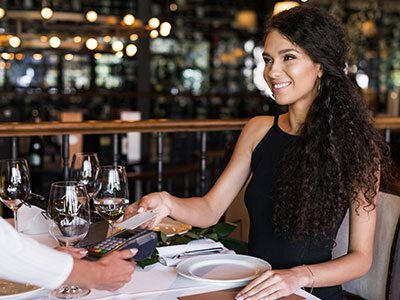 Whether you’re a restaurant owner looking for a faster way to process transactions or you own a chain of retail stores that need help adopting a single barcode system, Barcode & POS has all the customized solutions and service to help you automate your business. We offer customized solutions and services that are uniquely tailored to your retail and restaurant stores. 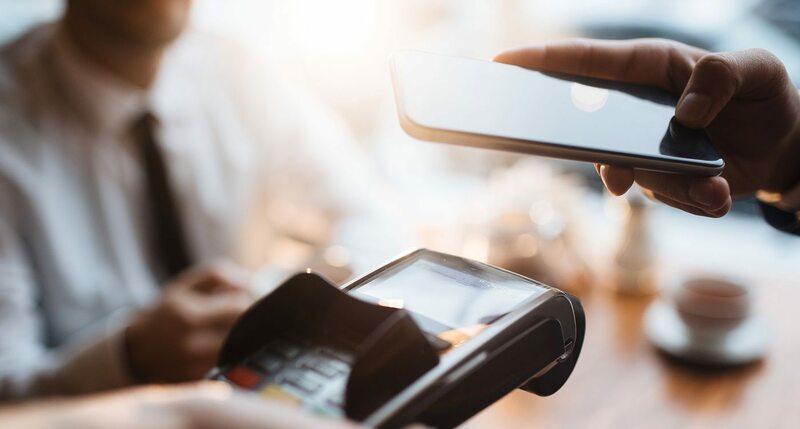 In addition to automating your store with Point of Sale(POS) Software, our products are offered on direct sales and services basis with partners throughout the U.S. We are an innovative company with strong resources to meet the challenges of the technology industry that will help you to be more efficient and successful. We also specialize in retail POS technology solutions, as well as installation and support services to keep your business up and running. Additionally, we offer credit solutions to companies looking to adopt a new system or upgrade their existing one.